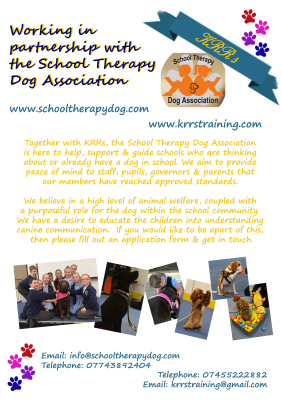 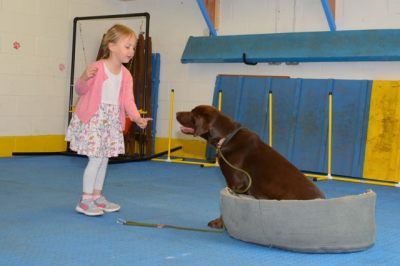 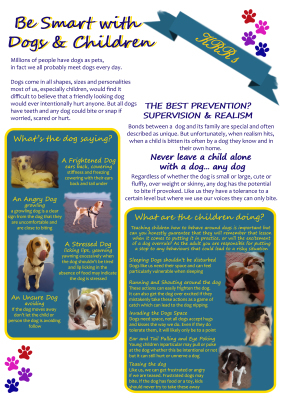 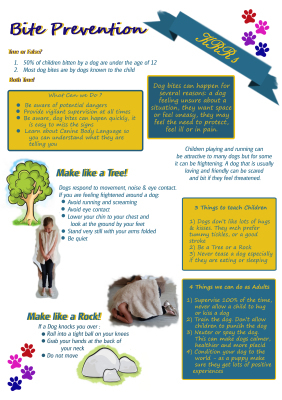 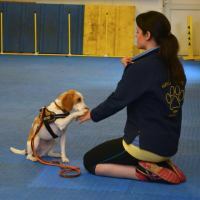 KRRs Training has recently developed a partnership with the School Therapy Dog Association . 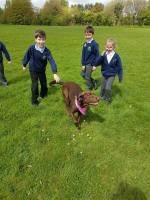 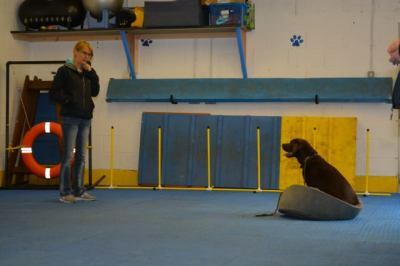 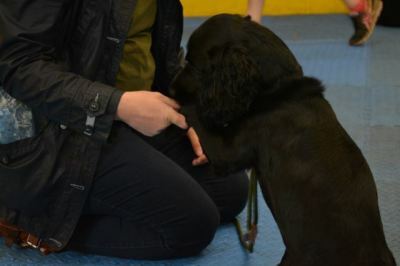 Working closely to impliment standards and guidelines for dogs working in a school environment. 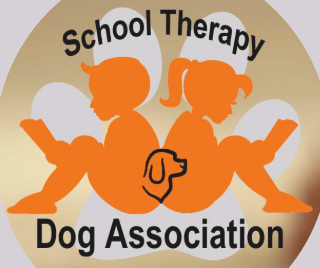 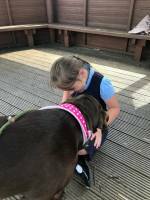 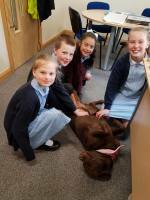 School Therapy Dog Association was founded to help, support and guide schools who are thinking about or already have a dog in school. 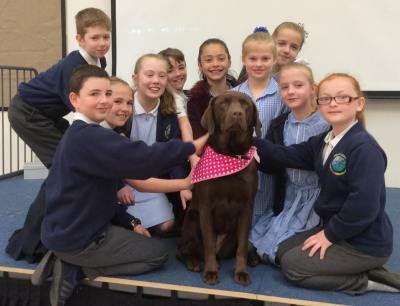 They aim to provide peace of mind to staff, pupils, governors and parents that their members have reached approved standards. 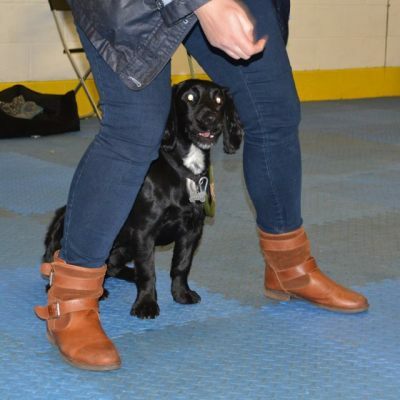 Monthly Sunday Morning sessions at our premises in St Michaels (PR3 0UH) to allow the dogs a release from working. 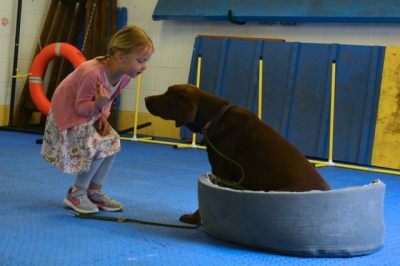 These sessions will be free play.